The Health Benefits of Coconut Oil: What is it Good For? Did you know that coconut oil has many health benefits? It’s known for killing bad bacteria, aiding digestion, and helping with weight loss. 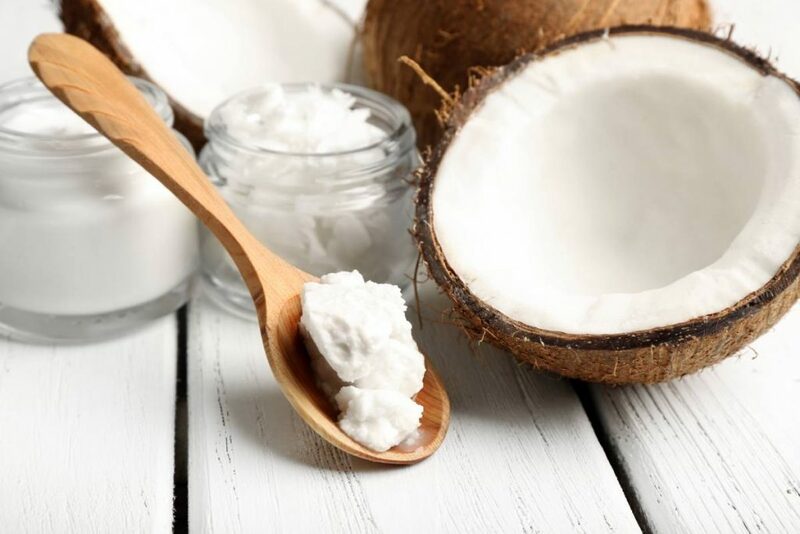 In addition to its nutritional uses, coconut oil also has some alternative uses you would be surprised to discover, such as teeth whitening and makeup removal. So what are all of these benefits that makes coconut oil so unique? In this article, I cover some of the primary advantages of using coconut oil instead of alternative oils. I also review some of its positive uses beyond adding your diet and waist line. 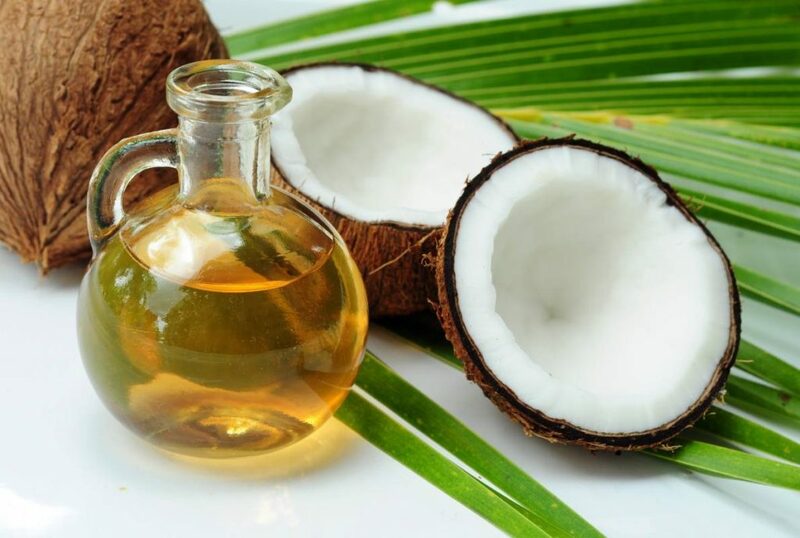 Great Energy Source: Even though coconut oil is mostly composed of saturated fats, roughly 62-65 percent of the fatty acids in coconut oil are medium chain triglycerides (MCTs), which are easily digested and used as efficient energy source by the body. Studies show that MCTs are very efficiently converted into fuel for immediate use by organs and muscles. This unique property of MCTs, make coconut oil a good choice for anyone who has increased energy needs, or to enhance athletic performance. Kills Bad Bacteria: Coconut oil contains lauric acid, which can kill microbes like bacteria, fungi, and viruses, which makes coconut oil an efficient killer of pathogens. Promotes Weight Loss: Studies have found that consuming two tablespoons a day of virgin coconut oil can increase metabolic rate, reduce belly fat, and promote weight loss. Kills Candida Yeast: Coconut oil contains three different types of fatty acids (Caprylic Acid, Capric Acid, and Lauric Acid) that have each been found to be effective against the candida yeast. Helps to Burn More Calories: Coconut oil is more thermogenic than many other foods, which means that it generates more heat in your body. So eating coconut oil, can help increase your metabolism and help burn more calories. Teeth Whitening: To whiten your teeth, simply swish a small spoonful of coconut oil around your mouth for 15 to 20 minutes. It is recommended not to exceed 20 minutes and to make sure you spit in the coconut oil in the trash can, as it can clog your bathroom pipes when the coconut oil hardens.It might sound odd and slightly gross to swish oil in your mouth, but this method, which comes from an ancient Ayurvedic practice known as oil-pulling, has countless testimonials on the benefits it provides to your general oral health and to whitening your teeth. Makeup Remover: Coconut oil can be used to quickly take off eye makeup, foundation, or even waterproof mascara. According to cosmetic chemist Joseph Cincotta, coconut oil is such a great makeup remover because it solubilizes or breaks up water-resistant substances used in makeup. This allows you to easily wipe the makeup off by swiping your skin with a cotton ball. To finish off removing your makeup, you can simply rinse your face with warm water and a bath cloth or just your hands if you prefer. You can massage any remaining coconut oil into your skin for a great night time moisturizing treatment. Skin Moisturizer: In addition to smelling delicious when applied on your skin, coconut oil also helps the skin to retain moisture by reducing water loss and increasing hydration. It is also a great under eye cream that can help improve dark circles and keep wrinkles at bay. Hair Benefits: The benefits of coconut oil for healthy and shiny hair are countless. It’s antifungal, anti-viral, and antibacterial properties have been found to prevent dandruff and to detoxify the scalp.In addition, the lauric acid, capric acid, and caprylic acid, found in coconut oil, have been proven to be highly beneficial for hair growth. Those essential fatty acids also help to reduce breakage by strengthening the hair at the root and throughout the hair strand. 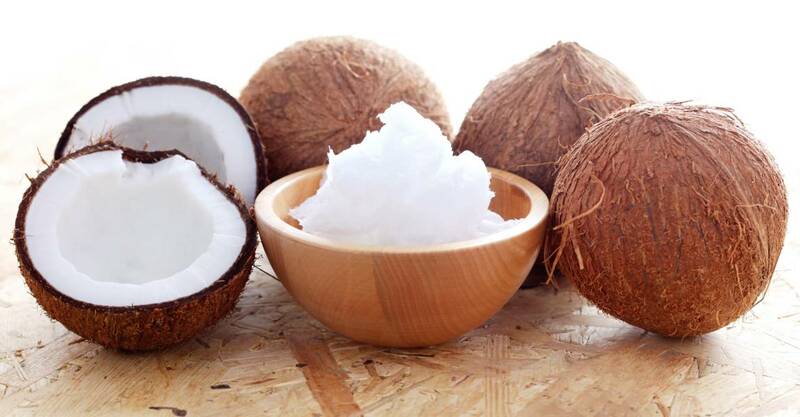 Coconut oil also contains anti-oxidants, vitamin E and K that leave the hair softer and shinier. Ready to Give Coconut Oil a Try? Iorgani USDA Organic Virgin Coconut Oil: This is my all-time favorite brand of coconut oil. The taste is nutty and delicate, and it doesn’t feel oily. This brand is so popular, that there may be a waiting list at times, so I would recommend ordering two at a time, just to be sure you always have a jar on hand, until the manufacturer restocks their inventory. Island Fresh Superior Organic Virgin Coconut Oil, 54 Ounce: If I can’t get my hands on my first choice, this brand also offers a great quality of virgin cold pressed coconut oil. Plus, you will get a 54 Ounce jar of Island Fresh coconut oil for just $15.95. With the many uses coconut oil offers, you can never have too much of it. And this brand will give you plenty of great quality coconut oil at a great price. After you have experienced the benefits of using coconut oil, please share your experience in the comments section below. If you are still on the fence, or if you want more information, feel free to post a question or comment.